This beautiful two-storey apartment of 250 square meters is situated in a restored historic building in one of the most characteristic piazzas of Intra. 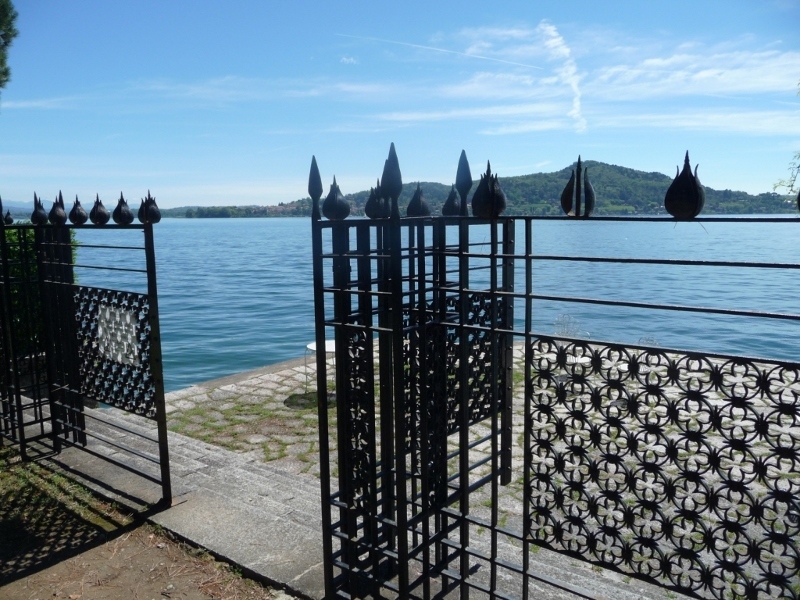 This luxurious two-storey sunny penthouse apartment of sophisticated architecture with balconies and terraces of total of 17 sq m, with stunning lake and Borromeo islands view, is situated in a recently restored building without lift on Garibaldi square in Verbania. Prestigious former convent completely renovated with respect for architectural details situated just 15 km from Asti and surrounded by gentle hills with vineyards. Part of a restored period villa, boasting original frescoes and high ceiling, splendid well-tended parkland and only few metres away from Lake Maggiore, beautiful restored apartments for sale. 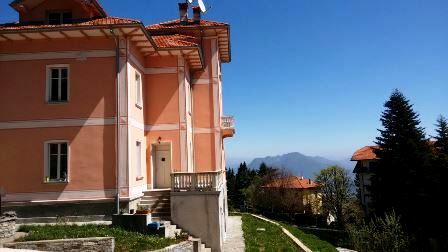 This wonderful new Villa is located on the slope of Monte Rosso, nearby the town of Verbania. Luxury villa with splendid lake view. This wonderful new Villa, surrounded by private garden , is nearby the town of Verbania, on Monte Rosso; it offers a spectacular view of Lake Maggiore and surrounding mountains. Camino Castle is situated in the Monferrato hills, in the north-west of Italy, approximately an hour away from Milano, Genova and Torino. 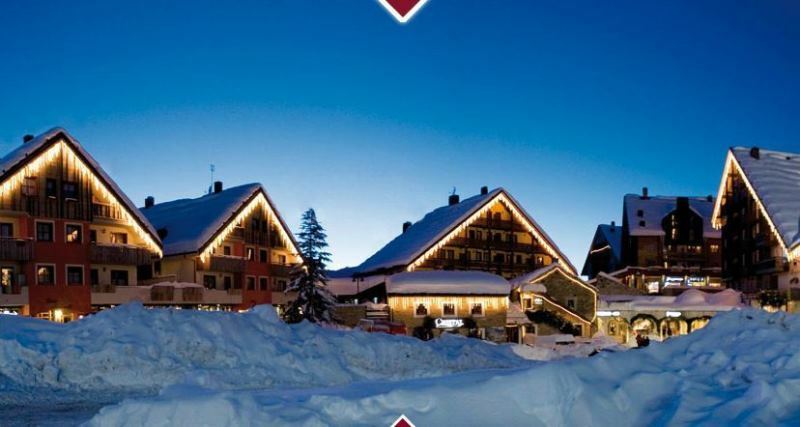 Situated on the ski slopes of Pratonevoso in Piedmont, this is a charming and characteristic complex in one of the most sought after ski locations of Piedmont. Ideal for rental all year round. The buildings, typical stone and wood built chalets, features apartments of various sizes, from studio to two/three bedroom apartments. This charming period villa is situated in the Monferrato region of Piedmont.Tenuta dell’Alloro dates back to 1700 and has been restored between 2004-2007. The villa is free on three sides and measures 800 sq m.
Superior, secluded manor in Canelli, a town in the Monferrato region of Piedmont. Arched ceilings and stone walls. Surrounded by nearly four acres of land that includes a scenic lake populated by swans. Garage to house 10 vehicles. Possibility to purchase extra land with vineyard. Villa with large garden situated in Grava, a village with 1500 inhabitants in the province of Alessandria. 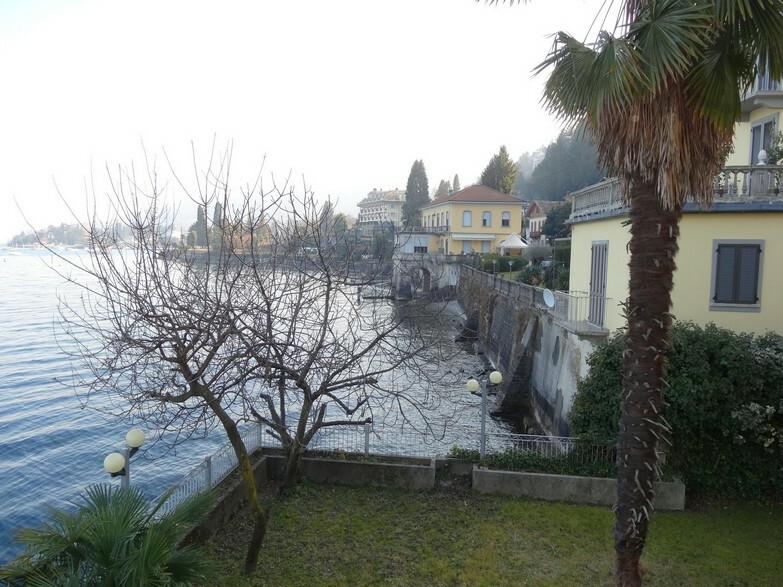 Prestigious apartment situated on the so-called noble floor of a 17th century villa, near the shore of Lake Maggiore. The villa has a charming lake view and it is totally renovated, boasting private gardens, wrought iron balconies’ railings, elegant marble staircases and frescoes. 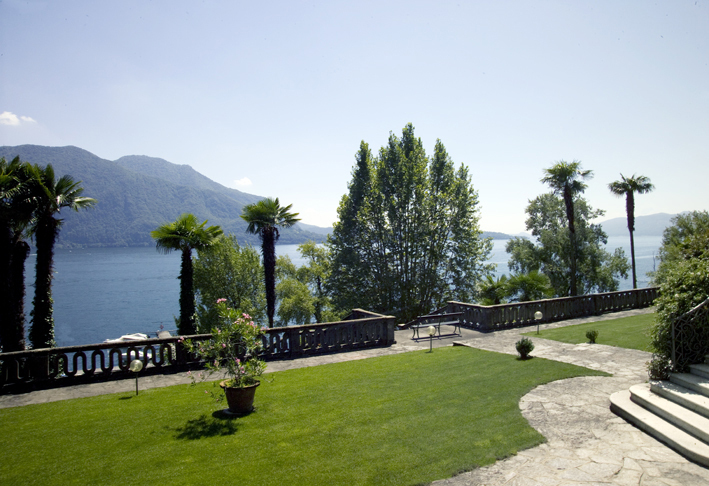 Lake House is a historic villa of the late '800, built directly on the shore of Lake Maggiore, between Stresa and Baveno. 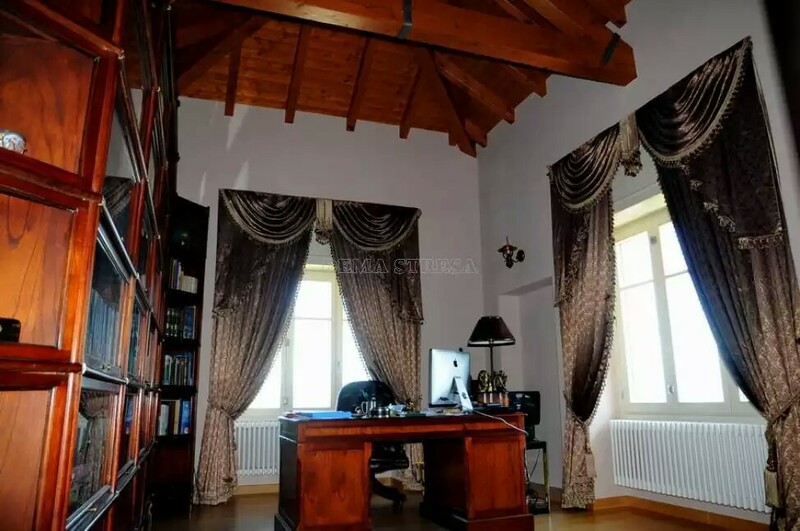 Luxury period villa which dates back to the 19th century measuring 530 sq m with lake and mountain views. This recently renovated property is located on the beautiful hills in Stresa and is surrounded by woods. The Elena Apartment is one of the Residenza’s newest, spacious and luxuriously furnished apartments, with total views over Lake Maggiore. In Meina, within walking distance to the town center, lake front apartment with private garden of 100 sq m located on the ground floor of a beautiful residential complex. 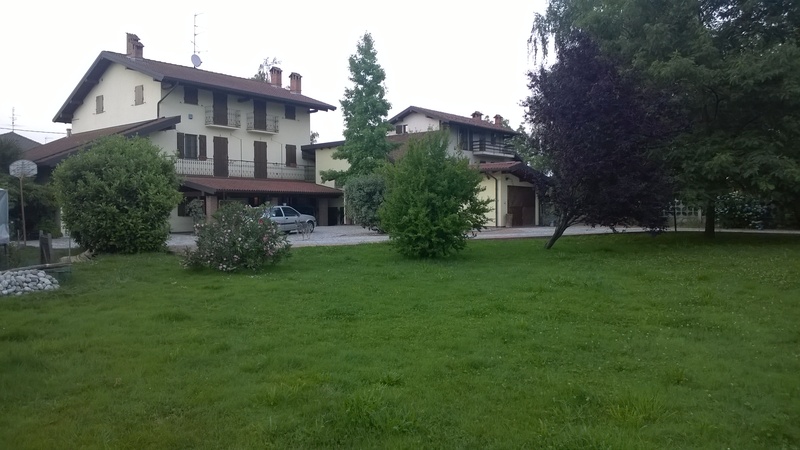 “Il giardino di Valle Maira” is a hotel composed of 6 units with 7 bedrooms. Typical Piedmont country house with prestigious finishes located on the edge of the town of Mezzomerico, charming town with all main services, just 20 minutes’ drive away from Lake Maggiore and Lake Orta, and less than half an hour from Milan Malpensa International Airport. Villa located between the greens and on the hills in a sunny position, with separate entrance, surrounded by 2000 sq m plot of garden and is just 4 kilometres far from the city of Asti. 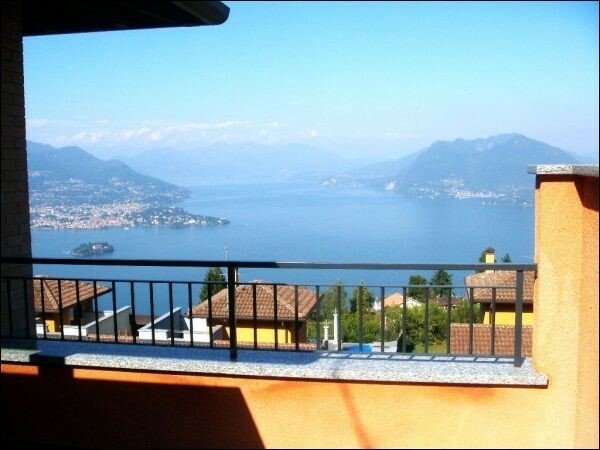 Semi-detached 3-bedroom villa situated on a hilltop with stunning lake view only few minutes from the centre of Lake Maggiore and the charming town of Stresa. The villa is part of a recently built gated complex with communal gardens, a short drive from shops, restaurants, hotels train station etc and all services. Luxury period villa which dates back to the 19th century measuring 530 sq m with lake and mountain views. This recently renovated property is located on the beautiful hills in Stresa and is surrounded by woods. 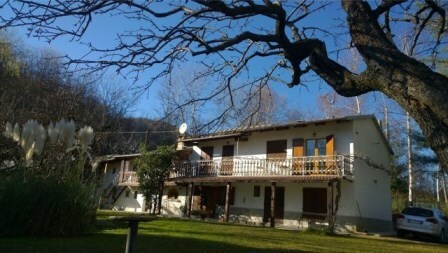 Large country home with guests quarter, renovated and ready to be moved into, situated just 3 km (less than 2 miles) from the centre of the town of Bagnolo Piemonte.